1. Click on Content in the Navigation bar. 2. 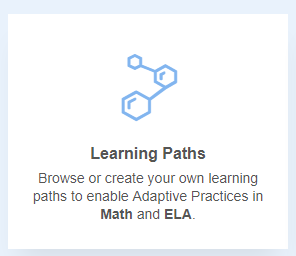 Click on Learning Path. 3. 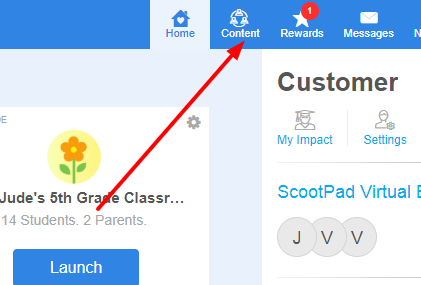 Click on the "My Own" tab and locate the Learning Path that you would like to edit. 4. Click the pencil and the Learning Path will open to display the current units. TIP: If you want to add NEW concepts to NEW units, click the NEW UNIT button first. (If you skip this step, new concepts will be placed in the LAST unit you created). 5. Next, click the back button. Don't click Start over! 6. Select the new concepts and drag and drop them over to the right. Click next. 7. Your new concepts will have been added to the new unit you created in step 4!